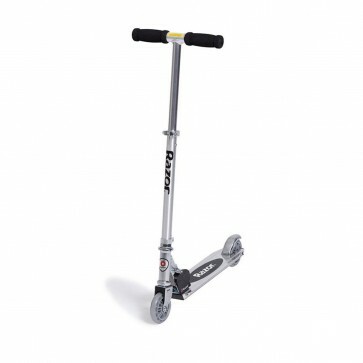 Young riders will build their balance and riding skills with this razor scooter . It’s the first ride they’ll never forget and hate to give up. 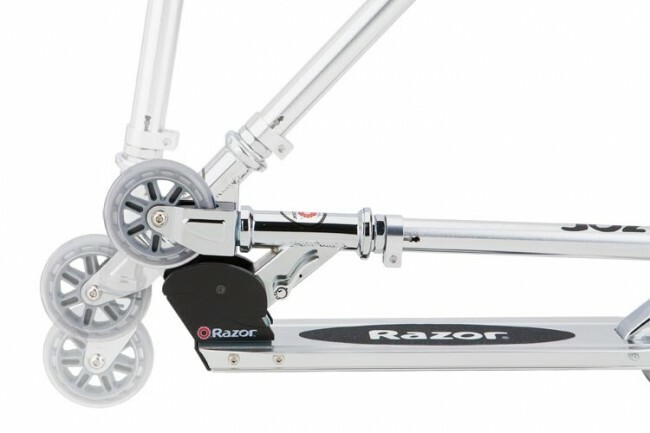 Hop on the Razor A Kick Scooter which features aircraft grade aluminium, rear foot brake, folding mechanism, adjustable handlebars and urethane wheels. it's the the most joyful way of getting from one place to another place.